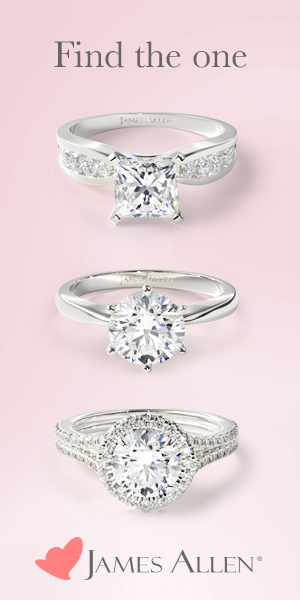 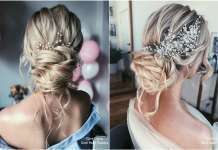 As a bride planning her wedding day, one of the most important aspects to get right is her appearance. 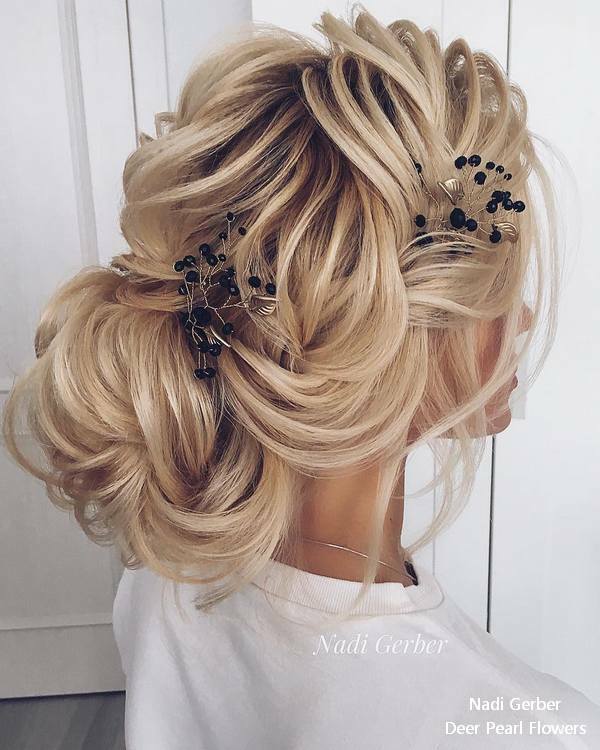 It will be the best day of your life as you marry your best friend, so it’s so important for you to look and feel at your best. 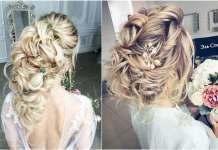 From the dress to our make up, and of course your hair, every element must make you feel truly fantastic. 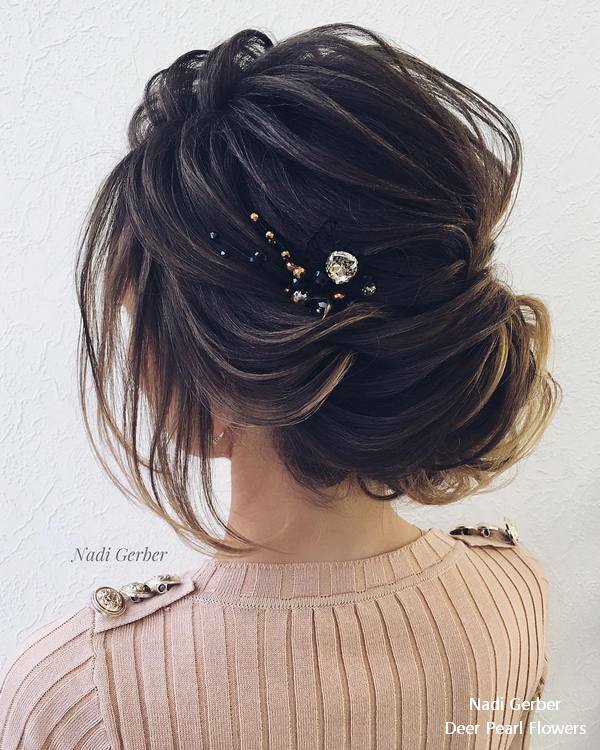 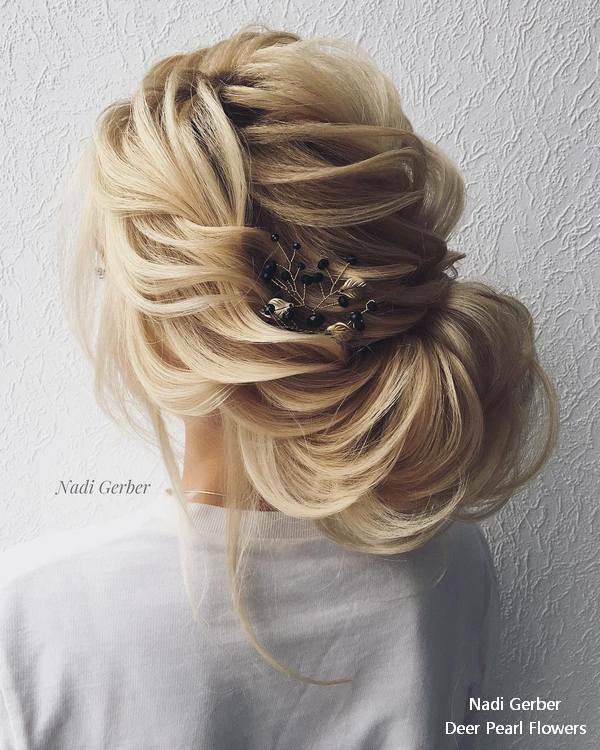 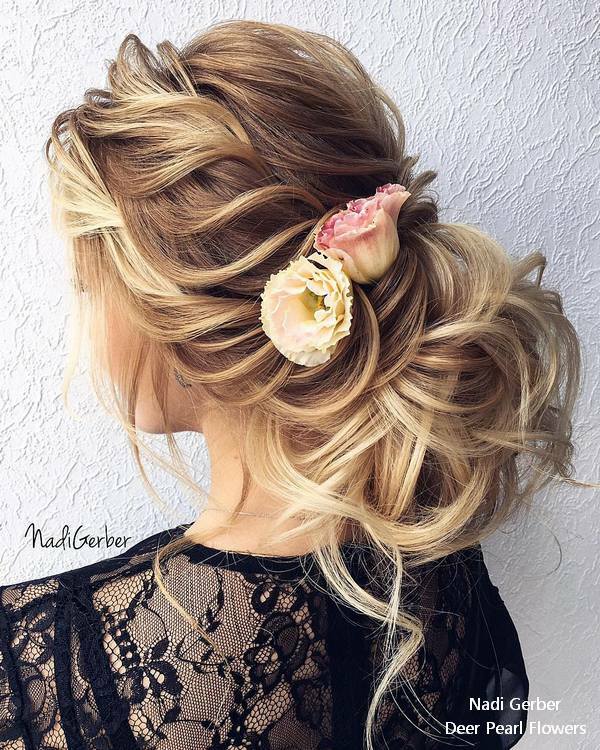 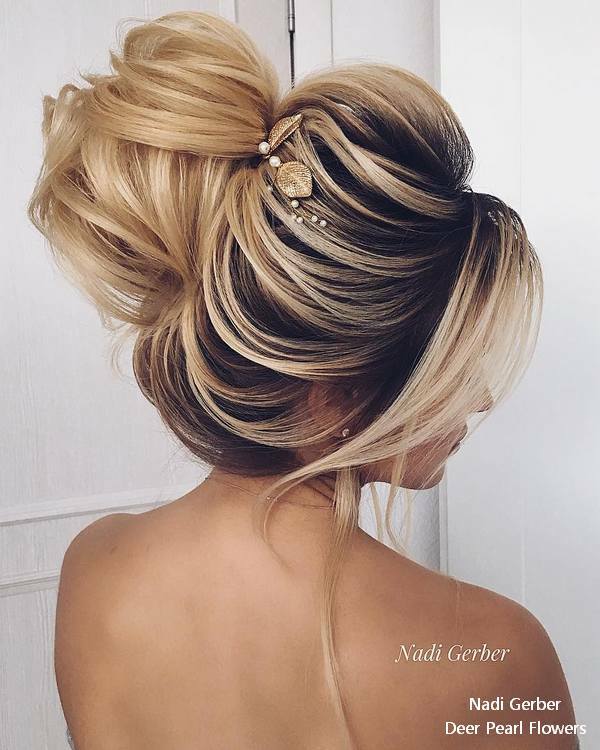 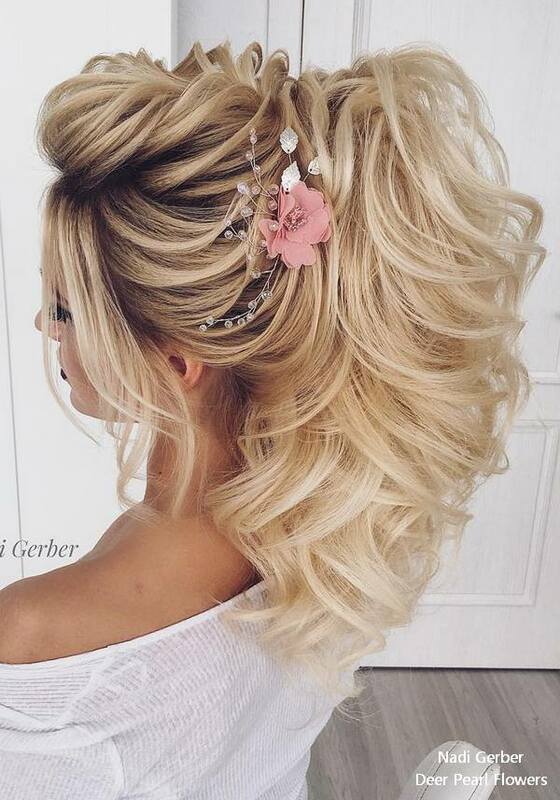 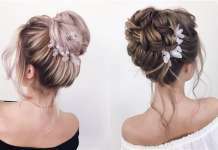 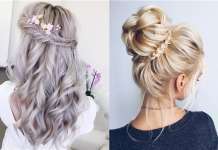 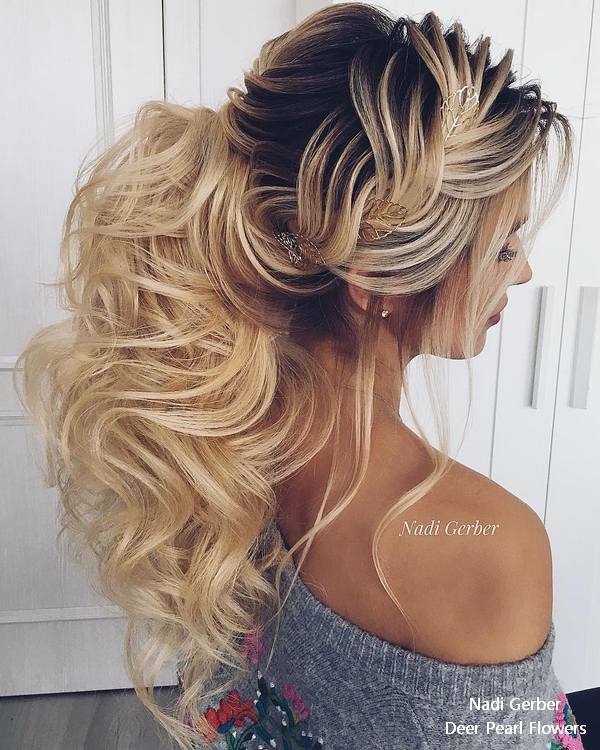 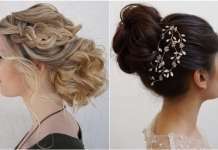 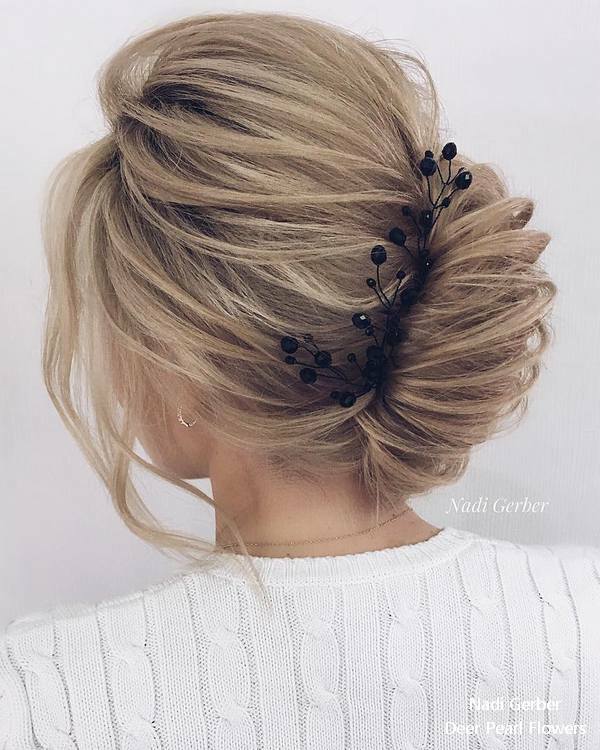 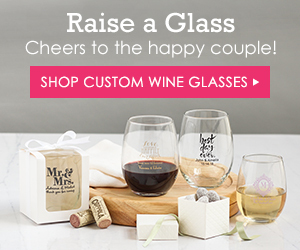 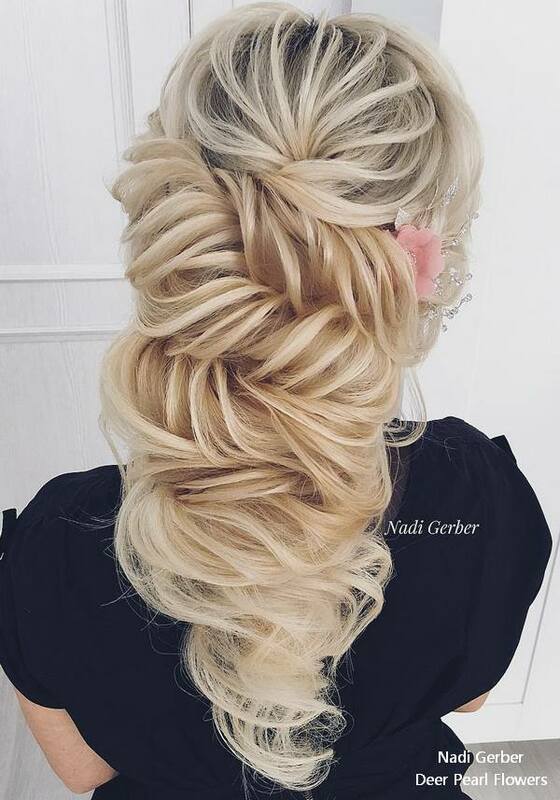 Here at Deerpearlflowers.com, of course the main thing we’re excited about is hair, so we thought we’d gather some beautiful wedding hairstyles for brides for your inspiration.